Progress Toronto is encouraging TDSB Ward 11 residents to vote for first time trustee candidate Amara Possian. Amara is committed to making sure students are safe, supported, and set up for success. 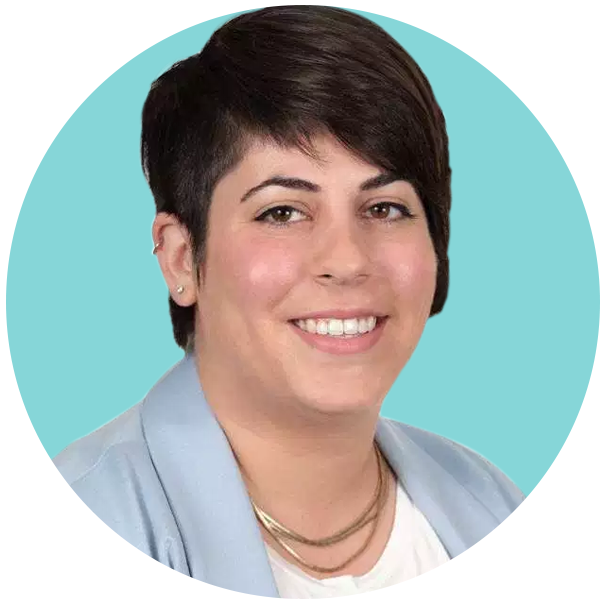 She will be an advocate for sustainable funding for school maintenance and repairs and she is committed to engaging parents, the community, and students in TDSB decision-making. Progress Toronto is encouraging TDSB Ward 11 residents to vote for first time trustee candidate Amara Possian. Amara is committed to making sure students are safe, supported, and set up for success. She will be an advocate for sustainable funding for school maintenance and repairs and she is committed to engaging parents, the community, and students in TDSB decision-making. Through our work to stop Ford’s cuts to city council, Progress Toronto built a strong list of progressive voters in Don Valley West that we will be getting out to vote for Amara. Amara’s team has thousands of doors to knock on. Please sign up to volunteer and donate directly to her campaign. Click the buttons below to help out! About Amara from her website: Effective trustees don’t just provide support to students and parents navigating the education system — they are also advocates who see the big picture, fight for lasting change, and know how to engage communities. I know first-hand the power and potential of young people. I believe students and parents should be centered in the decisions that affect their lives. I went to schools in this area all through my childhood. It’s where I learned to care about the world around me, and where I developed a passion for making things better. As a young leader, I know firsthand the power and potential of youth when they are well supported. I’ve taught teens at wilderness survival camps, and I led youth delegations at the United Nations climate talks while a student at McGill University. I have trained and coached thousands of young people to take action in their communities, and now I’m setting my sights on helping set students up for success in their local schools. I understand how organizations like the TDSB run — and how they could be even better. I run a successful consulting business advising organizations on how to effectively govern themselves, organize their teams, and set strategic directions for their work. At the Centre for Story-Based Strategy, a social justice non-profit where I was the Chair of the Board for three years, I helped govern the organization and set a course for success despite a difficult and often changing political environment. I know how to help organizations set ambitious goals and then achieve them. I know how to work with diverse groups to get things done. Whether it’s working on reconciliation with Indigenous communities or organizing a national campaign to bring people together across party lines, I know how to bring diverse groups of people together to achieve big things. I believe we have more in common than not and that now more than ever, we need to come together to fight for what matters — our communities, our schools, and our kids. I’ve been an advocate and community organizer my whole life, and I know how to lead meaningful community engagement. I’ve run national and international campaigns on affordable housing and climate change, often meeting political leaders at all levels of government to advocate for bold reforms. At Leadnow, I engaged over 400,000 people in setting the vision, direction, and campaign priorities of a national advocacy organization, and then mobilized those people to vote for change in the last federal election. I know the power of bringing people together to work for something bigger, and I’m passionate about bringing out the best thinking in a community. Most importantly, I don’t think I have all the answers. As trustee, I will listen and learn about what matters to students and parents in this ward, and then fight hard to make it happen.